The current version of Visual Studio 2017 (15.8.2 the day this is posted) actually supports C# version 7.3. 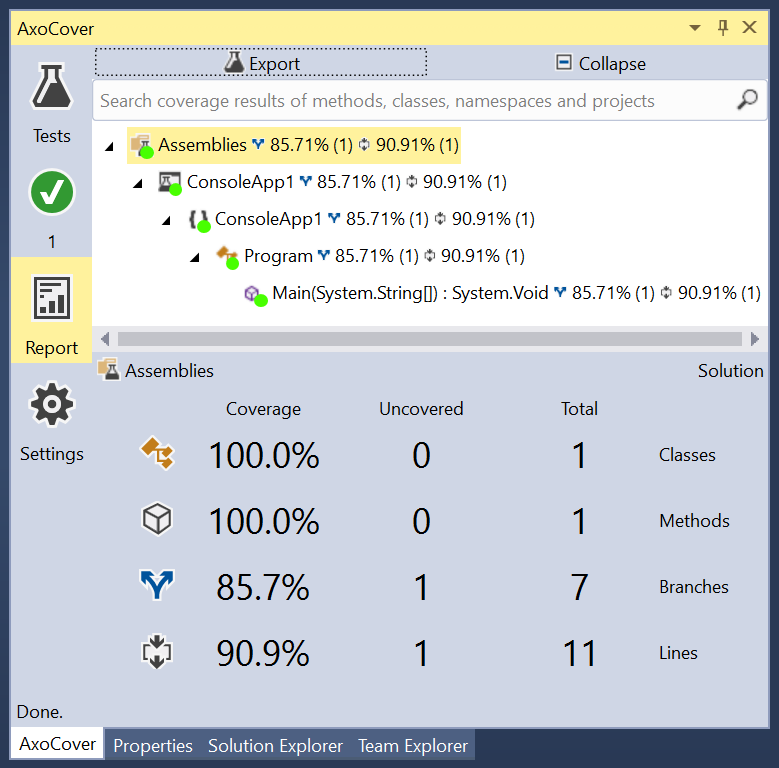 You can see the new features by looking at the C# feature list. However, by default, Visual Studio will use C# version 7.0. To use versions after 7.0, you will need to go to the project properties, select Build, then click the Advanced button. In the dialog is a setting for Language Version. Changing this to 7.3, for example, will enable the latest features. You can use this same setting for turning off features. If you don't like the stuff they added to C# version 7, you can go back to 6, or even back to 3. They have been pretty good, however, at not screwing up the language with features added in later versions. I can't think of a feature where I went, "I wish they didn't put that in the language." I think lambda expressions are overused by a lot of people, but there are places where they are appropriate. I also use "var" as little as possible, but there are places where var is necessary and useful. The usage of these features is a coding style issue, not a problem with the language itself. 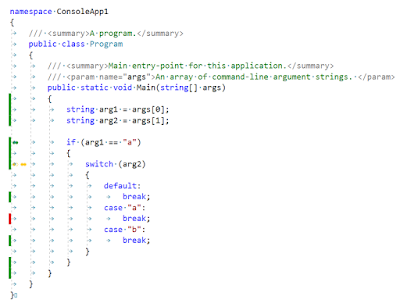 You can see the features that might be coming in future versions of C# at this page. The biggest feature that is being discussed is non-nullable reference types. With these, you can specify that a specific reference type cannot ever be null. This will likely change how a lot of C# code gets written. I think that Microsoft has dropped the ball on creating help files. The technology has not changed in about 25 years, and was never simple in the first place. The tools are primitive. Furthermore, there is no simple way to incorporate the building of the help file into a Visual Studio solution. Building a help file is pretty much the same as building a web site. The pages are authored in HTML. The only difference is that there are some supplemental files that tell it how to build the Table of Contents (.hhc file) and the Index (.hhk file) to the help file, as well as a file to tell it what all the all the other files and provide the settings (.hhp file). There is a compiler that compiles the web site into a single .chm file. To start with, let's go over the tools needed to build a help file. You need the Microsoft HTML Help Workshop. This provides the help compiler (hhc.exe), as well as a rudimentary Windows application for managing the files (hhw.exe). The content files are HTML. If you know HTML well, you can create them in any text editor. Despite knowing HTML backwards and forwards, I still prefer to edit them in an interface that understands HTML as it allows me to reformat the HTML and other features. Microsoft produced a tool for editing HTML that they have since abandoned called Microsoft Expression Web. You can download it for free from the Microsoft web site. Visual Studio does not have a template that works with help file projects. So we have to kind of fake it out. 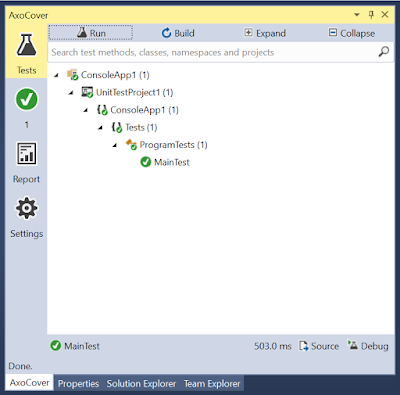 Create a console application that will act as the help file project. The console application does not need to do anything, as we will be ignoring the compiled executable, and instead using the build events for the project to accomplish what we need. Use hhw.exe to create the help project. Add HTML files to the project. The stuff below assumes that the name of the .hhp file is HelpProject.hhp, but you can rename it to anything else by making the appropriate changes below. The HelpProject.hhp should be added to the root of the help project. 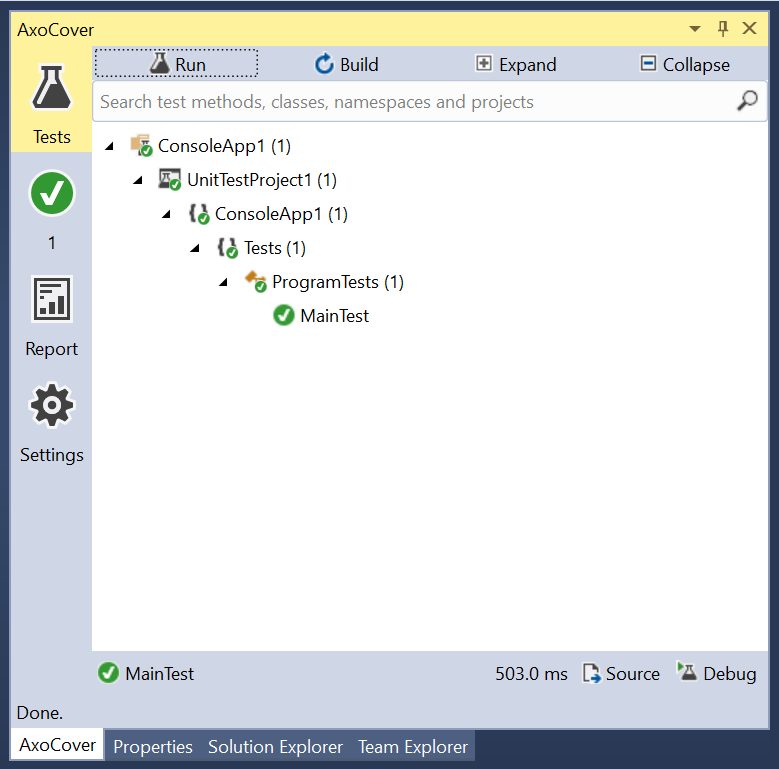 With this hack, Visual Studio will build the help file and copy it to where it needs to go as part of the build of the Solution. As you may know, I literally wrote the book on C# coding conventions. You can get my book, The Reddick C# Style Guide on Amazon. 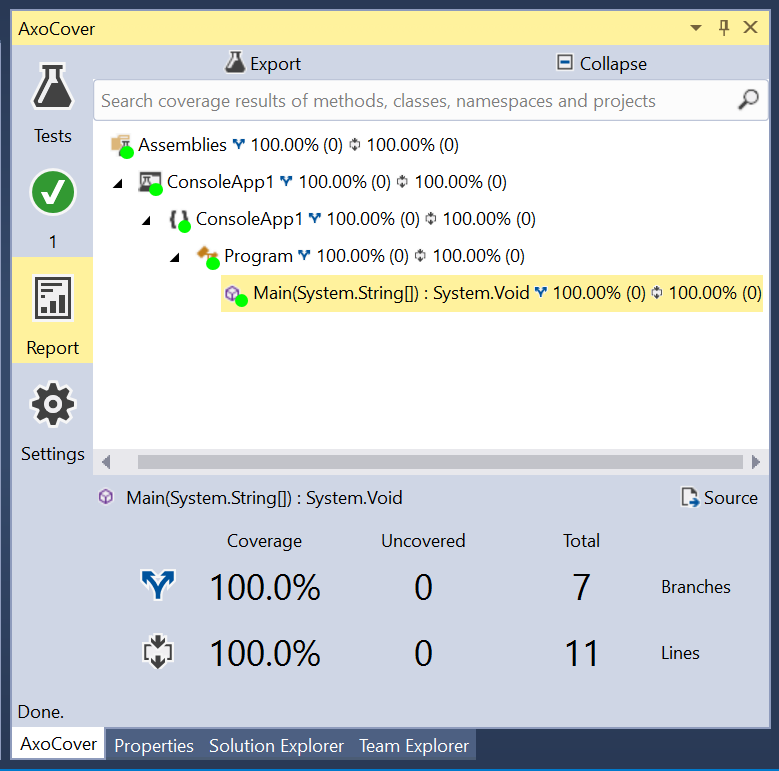 Since the book was published, C# and Visual Studio have changed a little, as they have added new features to both. There is nothing that I would change in the book, but a few of the new features they added to version 7.x of C# that are not mentioned, such as tuples and pattern matching. Until I can get around to updating the book, there is a nifty feature in Visual Studio 2017 that you can use to enforce what I consider to be the proper coding style for C#. In the root of your code, add a text file called .editorconfig. The basic format for this file is defined at http://EditorConfig.org. There are specific entries that are understood in Visual Studio 2017, starting with version 15.3, that can be found at https://docs.microsoft.com/en-us/visualstudio/ide/editorconfig-code-style-settings-reference. This is the file that I use, that uses the I consider to be the right style. Even if you don't agree, feel free to use it as a template for your own style. On a WPF (Windows Presentation Foundation) RibbonSplitButton there are two parts. There is a button at the top, and a down arrow. The down arrow causes a menu to appear. If you click one of the menu items, there is what I would consider to be a bug, but what Microsoft considers to be "By Design" where it triggers the event code twice. Essentially, it triggers it once for the menu item, and once for the button. There is a way to handle the problem. Essentially on the first trigger, you need to set the "Handled" property of the RoutedEventArgs to be true. The solution posted on the Microsoft site requires an event handler in code-behind, which isn't compatible with the MVVM architecture. Here is how I handled it using Caliburn.Micro for a button in my application that is supposed to start Excel in one of two different ways. The button at the top executes it with #0, and the two menu items executes it with #1 and #0. First, here is the XAML. The key part of this is to pass the $executionContext as an argument to the method. This gets the necessary property to where it can be modified. This handles the event, which causes it not to cause the second event. I bought a GE Avi-On light switch for my daughter's room. This replaces the regular wall switch with one that can be remotely controlled from her phone. The idea was to allow her to turn off the overhead light from the bed. It worked for about 10 minutes until it started downloading a firmware update to the switch, at which point the update failed. The switch no longer works. Lots of people are reporting the same issue, which means there are thousands of these switches throughout the country with this problem. The phone software always requires an internet connection and a login to the Avi-On site. Why? This is a Bluetooth app. There is no reason whatsoever that it needs a connection to a remote network. It only needs a connection between the phone and the switch. The firmware update failed. You cannot push down a firmware update to remote switches if the firmware destroys the switch! And if your testing is abysmal and you somehow screw up and release a bad update, you must pull the firmware update off your site the moment you realize it. People have been reporting that the Avi-On current firmware update is causing problems for the last two months, but they are still pushing out the update. These switches supposedly make a Bluetooth mesh with other switches in the area to allow spanning past the normal range of Bluetooth. Bluetooth isn't the right technology for home control. The range is too short, which means you either need a huge number of these devices, or you need repeaters about every 33 feet apart. That's an expensive solution to home control. The goal on home control is to have connectivity that ends at the walls of your house, but not before. In summary, do not buy Avi-On GE Bluetooth light switches, or anything else made by Avi-On Labs. I will be returning this switch to where I bought it. This is a version of the FNV-1a hashing algorithm. The change to using hashing seems to occur at about eight string case statements. The advantage is that there will be, on average, just one string comparison, the other comparisons are all comparing uint values. There is some overhead in performing the computing of the hash, which is why it doesn't use it for small number of case statements. This actually becomes important when you are trying to write unit tests for the code. If you are trying to cover all of the branches in the unit tests, you will need to write code that hashes to 0xff323f9 but is not "AAAA" to get the goto Label_0186 branches to get covered. Your chances of finding something that hashes to the same value as your legitimate "AAAA" string without being "AAAA" is unlikely unless you are specifically trying to get a hash collision. 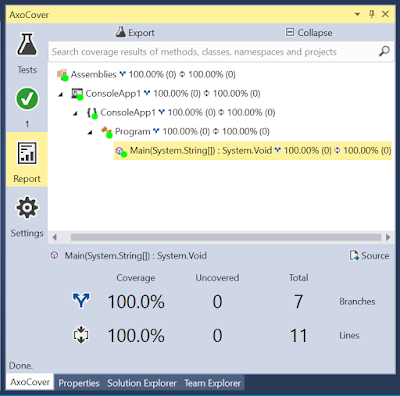 This means that your code coverage will show branches as not being covered, even though you test every case statement in the switch statement. 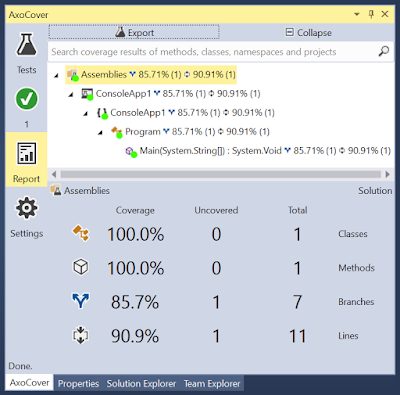 This will show a failure in your code coverage branch statistics (usually around only 60% covered), even though your unit test are actually adequate. I have been working with the AxoCover and OpenCover programmers to try to get the coverage statistics for branches to be meaningful, but there may be no way to handle this correctly. Addendum: The logic of the switch statements when it optimizes is slightly more complicated that what is presented above. The C# compiler actually performs a binary search on the hash index rather than just linearly searching through them, before getting to the comparison of the string. Performing hash collisions will raise your coverage to more than 90%, but will not go through all of the code for the binary search. Occasionally, I receive error numbers from some program that are in decimal rather than the normal way that Windows discusses them, which is in hexadecimal. For example, I ran code contracts on a solution and it reported an error of -1073741571. To look up this error, several steps need to happen. Run the Windows calculator program. You can just type calc in the search on the task bar. Click on the menu icon in the upper left and select "Programmer". Click on "DEC" if it is not already selected. Click HEX. The number comes back as FFFF FFFF C000 00FD. Ignore the top two bytes and search in your favorite search engine for C00000FD. This turns out to be a stack overflow exception. The exception is being caused by some bug in the code contracts when the Emit contracts into XML doc file checkbox is checked. The programming mode in the Windows calculator is not very well known. The other way to do conversions is to buy a HP-16C programming calculator on Ebay. None of the other calculators HP made were nearly as good for programming. 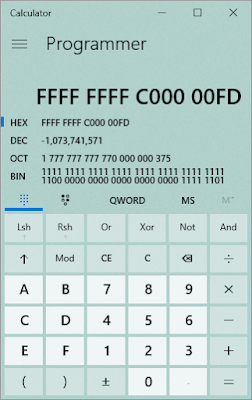 I dearly love that calculator, but it's more trouble than its worth to go dig it out when the calculator in Windows is always there and you can copy and paste from it. 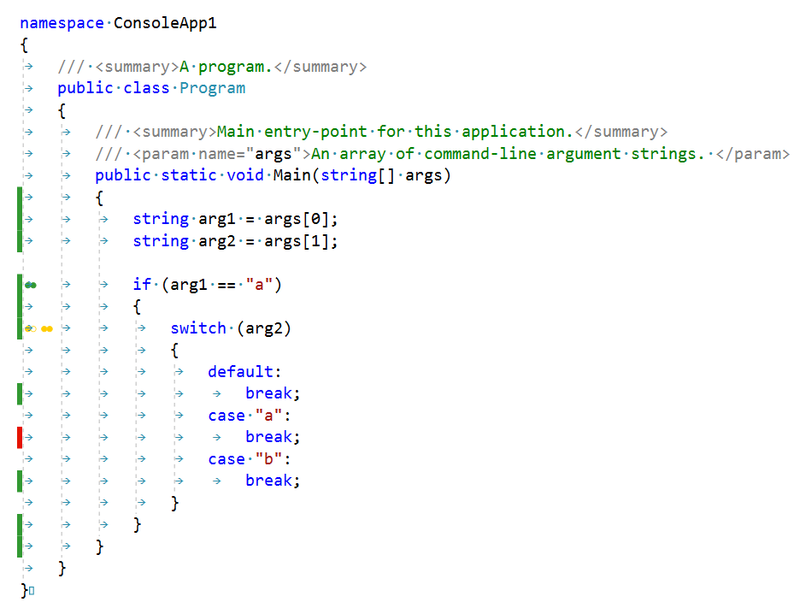 I went back and revised all of the C# code in this blog using the info from here. I then colorized the keywords using this web page. This made all of the code examples a little nicer. Some day I might do the same thing for other languages and XML. The default is /install /full. The /help and /? options both cause the Help action. You can detect which Action was passed by checking this.Command.Action and comparing the values to the enum LaunchAction. You can detect which Display option was passed by checking this.Command.Display against the enum Display. If you are constructing your own interface, you can interpret the Action and Display switches as you see fit. If you don't want to support one, you should return an error. The /layout option may have an optional path, which can be retrieved from this.Command.LayoutDirectory. Other information can be passed on the command line, which can be read from this.Command.GetCommandLineArgs(), which returns a string array. The string array will have the Action or Display options stripped. The actual parsing of the command line is found in this C++ code in the ParseCommandLine() method. Below is the sequence of events as they occur, and which Action causes them to execute. It is helpful to have these as comments in the Custom Bootstrapper file, so I've formatted them to be copied and pasted. This assumes that the dark.exe program is on the path, that the name of the executable that you want to extract is setup.exe and that extractfolder is the path to the folder in which you wish to extract the contents. It will create two sub-folders: AttachedContainer and Ux. The AttachedContainer folder will have the payloads that are installed into the executable. The Ux folder will contain all of the files necessary to build the user interface of the application. When I worked at Microsoft, they gave anyone who wanted one copies of several books. One was The Design of Everyday Things (originally called The Psychology of Everyday Things), by Don Norman. The Design of Everyday Things is still one of my favorite books. It is not really about computer interfaces, but all the rules apply to computers. It covers things like: why is it that when you come to a door in a building you are always pushing when you should be pulling, pulling when you should be pushing, or pushing on the side where the hinge is? 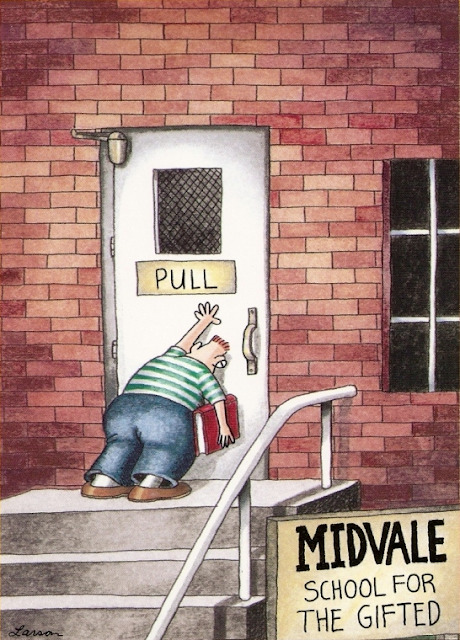 It's because the door design told you to do that (and don't you feel stupid when you do!). If designers were allowed to design emergency exits, lots of people would die in fires. We don't let designers create emergency exits. Think about that the next time you click on something that looks like a hyperlink and you don't go anywhere. I am working with WiX 3.11, the Windows Installer Toolkit. I was having a problem with the splash screen not showing when specified in the SplashScreenSourceFile attribute. The WiX log file recorded "Error 0x80070057: Failed to load splash screen bitmap." I eventually found this post that says that the version of the bitmap matters. Gimp and other programs output the wrong version for WiX. This is probably a bug in WiX. I opened the bitmap in Microsoft Paint and saved it again. After doing that, the splash screen started showing. Note that the WiX splash screen must be a bitmap, not a png, jpg, or any other file format.